Fulbright Students attending the 2015 Chicago Chapter Winter Holiday Reception at the Knickerbocker Millennium Hotel. THE CHICAGO CHAPTER of the Fulbright Association held its Winter Holiday Reception at the Knickerbocker Millennium Hotel downtown Chicago in the early part of December. The festive, holiday setting of the historic Knickerbocker Hotel proved a beautiful backdrop for the annual celebration. 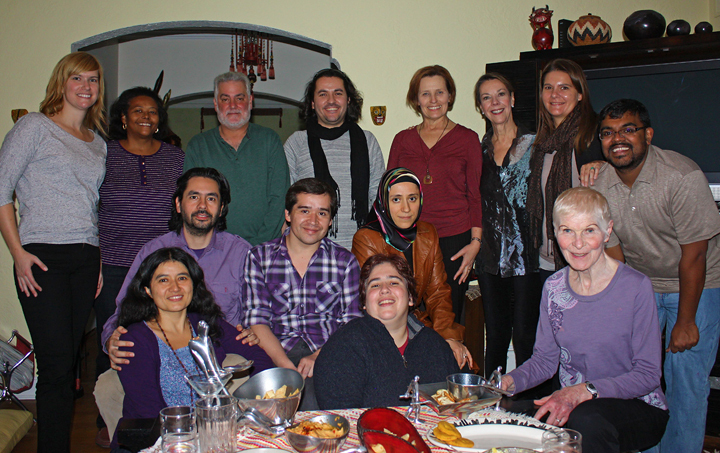 Fulbright scholars attended the 2015 Winter Holidays Reception with their families. Co-sponsored by the Institute of International Education (IIE), some 122 Fulbright Scholars, alumni, consular representatives, students, and friends of Fulbright attended the event on Friday, December 2, 2015. Fulbright Chicago Chapter President Mary Mares-Awe, welcomes our guests. Guests enjoyed a delicious buffet-style meal consisting of salmon, chicken, and vegetarian pasta along with salads and a wonderful chocolate mousse for dessert. Ron Harvey, the Vice President of the Chicago Chapter served as the Master of Ceremonies. He briefly spoke of his Fulbright experience as a Fulbright Scholar to Bulgaria, before introducing Mary Mares-Awe, the President of the Chicago Chapter of the Fulbright Association. Hon. Consul General of Pakistan, Mr. Faisal Niaz Tirmizi, shares his experiences as a foreign exchange student. Mary welcomed all attendees and in her speech reminded the audience of the celebratory focus of the event. “One of the main reasons to celebrate is that tonight we have 48 countries represented by scholars, students and members of various Chicago consulates.” she said. In addition, the alumni in attendance have visited 21 countries through the Fulbright Program. Also attending the 2015 Winter Holiday reception, were many representatives from among Chicago’s consular corps including Dr. Ausaf Sayeed, Hon. Consul General of India; Mr. Michael Wood, Hon. Consul General of Australia; Mr. Andre King, Hon. Consul of Barbados; Mr. Ihsan Sweiss, Hon. Consul General of Jordan, Mr. Toshiyuki Iwado, Hon. Consul General of Japan; Mr. Faisal Niaz Tirmizi, Hon. Consul General of Pakistan; Mr. Ilker Pak representing the Turkish Consulate in Chicago, and the consulate of Haiti was represented by Ms. Marie Casimir. Dr. Ausaf Sayeed, Hon. Consul General of India; Mr. Michael Wood, Hon. Consul General of Australia; Mary Mares-Awe, President of the Chicago Chapter and Mr. Toshiyuki Iwado, Hon. Consul General of Japan. 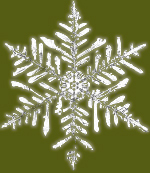 “Another reason to celebrate”, Mary continued, “is that 2016 marks the 70th anniversary of the Fulbright program.” Various activities will be planned through the year around the theme of the anniversary. Columbia College Chicago jazz trio provided excellent live music. “And the biggest reason to celebrate, is our friendship solidified by our experiences as Fulbrighters” Mary Mares-Awe added in conclusion. After Mary’s welcoming speech, the Hon. Consul General of Pakistan to Chicago, Mr. Faisal Niaz Tirmizi, gave a brief speech outlining the importance of educational exchange programs, by recounting his own experiences as a foreign exchange student prior to his diplomatic career. Of the Fulbright scholars and students studying this year in Chicago, Pakistan, represented by six Fulbrighters, comprises the second largest group after Mexico. A jazz trio of music students from Columbia College Chicago added to the warm, festive atmosphere of the event with their professional-level performance of jazz music through the evening. How did you spend your Thanksgiving? Share your photos! Aisha Malik from Pakistan, Mariana Tesch Morgan from Brazil and Gaetana Poponcini from Belgium spent Thanksgiving in Evanston, at the house of professors Dave and Debra Tolchinsky. 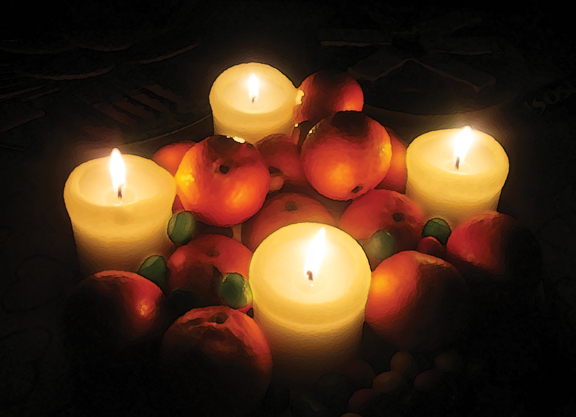 By Elio Leturia—THANKSGIVING IS A NEW holiday for the visiting Fulbrighters and a new American experience in this country. 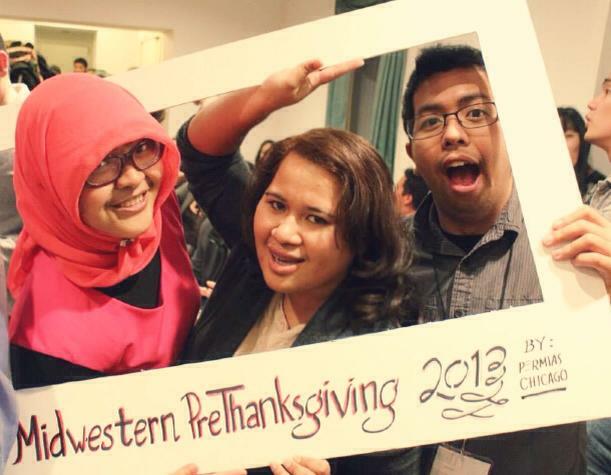 I still remember my first Thanksgiving in the U.S. during my Fulbright at University of Illinois at Urbana-Champaign. It was in 1990. A classmate of mine invited me to her house to spend it with her family. I was not sure what it was going to happen. I had never seen or eaten cranberries. They were so exotic! I had eaten roasted turkey before (we prepare it for Christmas and New Year’s) but never seen a green bean casserole, pumpkin, sweet potato or pecan pie. There was also something called “Ambrosia salad” that had marshmallows. It was so different! 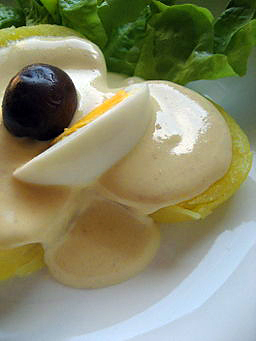 I brought a replication of a Peruvian dish called Papas a la Huancaína which main ingredient is ají amarillo. Remember, these were times were most people didn’t know what cilantro was and supermarkets didn’t carry it, so imagine trying to get ají amarillo. I improvised with some Mexican chile peppers—which were completely new to me. It was not the same but somehow it worked out. At the end, the objective was sharing. 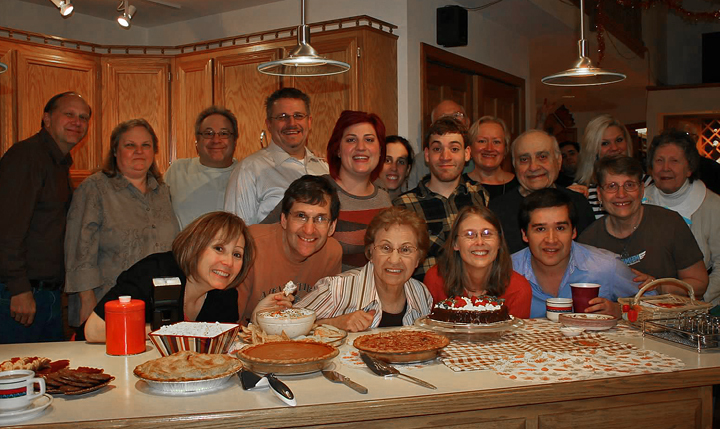 Thanksgiving ONE: An IIT classmate invited Jiménez to her house in Lisle, where he enjoyed the holiday with her family, eating, talking and playing games. Her classmate’s brother is an engineer who each year designs games to play with the family—even babies and grandmas. 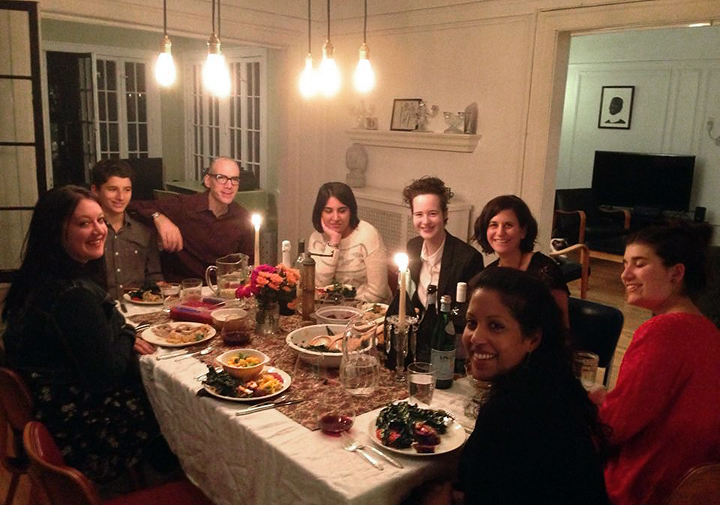 Jiménez spent his second Thanksgiving with classmates and friends at his adviser’s home. 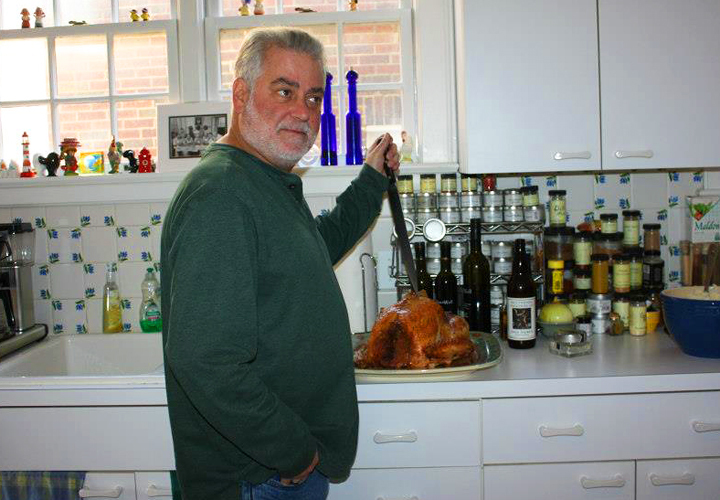 JIménez adviser “killing” the turkey. 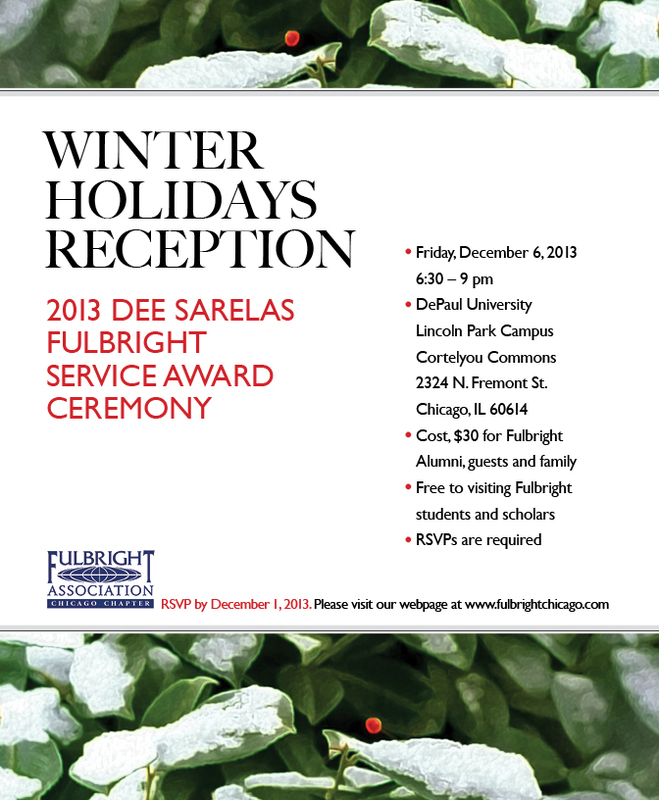 The Fulbright Association-Chicago Chapter and the International Institute of Education (IIE) invite you, your family, colleagues and friends to attend our end-of-the-year Winter Holidays Reception and the 2011 Dee Sarelas* Fulbright Service Award Ceremony. Free to Fulbright students and scholars. *Aphrodite Floros Sarelas, an early Fulbrighter to Greece. A Chicagoan dedicated to interacting with and nurturing Fulbrighters in the Chicagoland community, Dee was a person remembered for her wit, empathy, and vivacity in bringing people across cultures together. Her educational background and professional experiences in the field of Social Work prepared her well for contributions to our chapter and beyond—as an administrator for the American Red Cross and the Salvation Army Training College, as a liaison at White House conferences, as a special consultant to Voice of America, and as editor of Social Welfare in Underdeveloped Countries (United Nations publication). For the foregoing reasons, the Dee Sarelas Fulbright Service Award has been established in her memory. 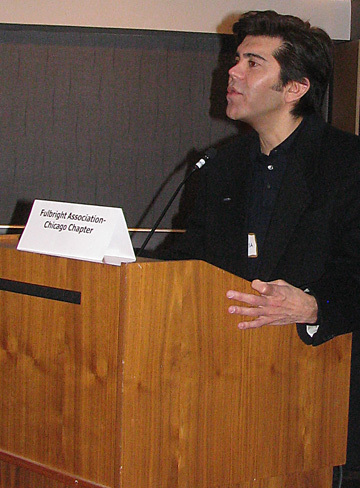 Elio Leturia, board member of the Chicago Chapter of the Fulbright Association, was elected president of the chapter for the year 2011. Monica Swope, past president made the announcement during the Holiday brunch at the Museum of Science and Industry. Elio Leturia talking to the audience after being announced as the new president of the Chicago Chapter of the Fulbright Association. Leturia has been with our chapter since 2008 and is in charge of communications and media relations. 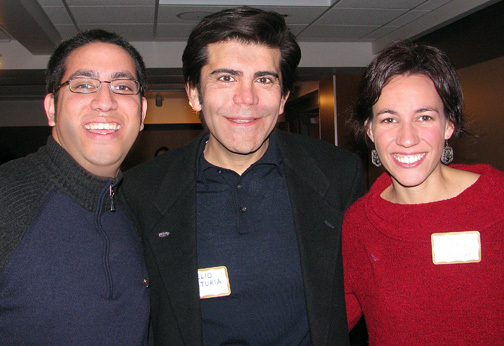 A native Peruvian, Leturia got a Fulbright scholarship in 1990 and came to the U.S. to pursue a master’s in journalism at the University of Illinois at Urbana-Champaign. Three years after returning to Peru, where he was a university professor at Universidad de Lima and design director of El Comercio newspaper, Leturia relocated to Chicago hired by the Tribune Company. A journalist and a graphic designer, Leturia currently teaches in the journalism department of Columbia College Chicago.